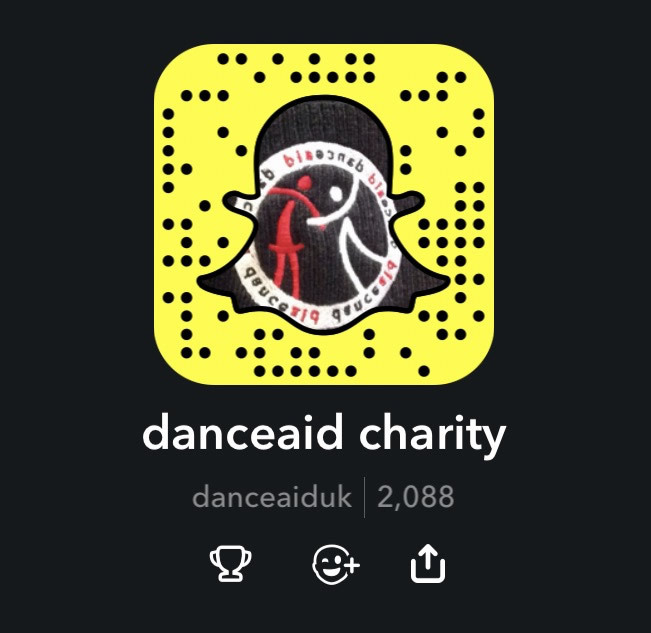 danceaid is proud to be the official Charity Partner of CAN YOU DANCE? MASTERCLASSES from industry leading choreographers, dancers and teachers. Each one of our professional faculty brings their own experience – a combination of talent, passion and energy that brings you the latest cutting edge choreography. An interactive EXHIBITION where you take free classes, gain career advice from the UK’s top dance organisations and have fun shopping for the latest dance wear & accessories. An innovative COMPETITION platform. Compete against the best dance schools at the UK’s biggest dance convention, to a sold out audience, to become the CYD? National Champion! The opportunity to be scouted for SCHOLARSHIPS to attend some of the UK’s top performing arts colleges. CYD? helps dancers gain access to full and part time courses.